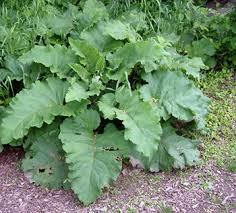 Greater Burdock is a tall plant that can grow up to 9 feet It has large leaves. The flowers are purple and grouped in clusters. The flowers appear in mid-summer, from July to September. The fleshy tap-roots can grow up to 3 feet.